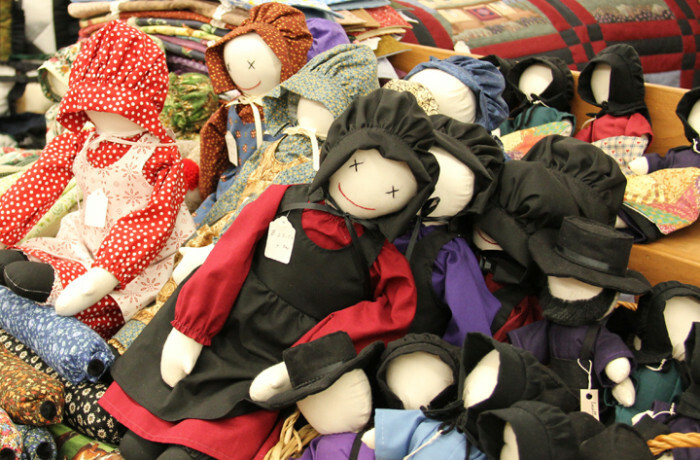 We offer a large selection of quilts, pillows, table runners, purses, kitchen hand towels, aprons, dresses, casserole carriers and so much more. Lots of hand-quilted quilts, wall hang ins, pillows, quillows, Amish dolls, table runners, placemats, potholders, purses, tote bags, round, 9” x 13” casserole carriers, girls dresses, ladies and girls aprons, draft dodgers, cell phone holders, eye glass cases, microwave potato bags, toilet seat covers, plastic bag holders and the list goes on. Stop by today.